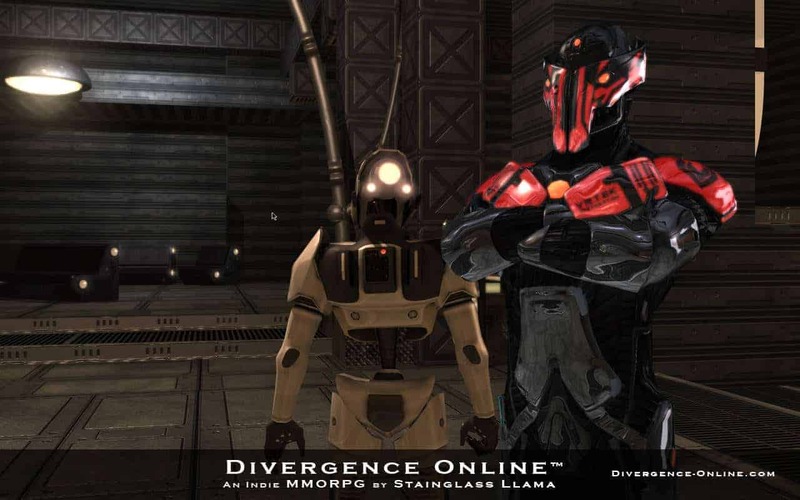 What many are hoping will become the spiritual successor to the pre-CU Star Wars Galaxies days, Divergence Online, today announced the beginning of fundraising efforts as the team launch a $15,000 Indiegogo campaign to help with development costs. Those that are interested in aiding with the fundraising campaign are invited to download a mini-client that showcases the games crafting system and features – one of the most beloved elements of Star Wars Galaxies pre-developer screw up. According to the Indiegogo campaign page the $15,000 funding support will help the team implement crucial features that are not currently in the game including combat. It’s also worth noting that the development team has only consisted of two individual members thus far, each working together under the Unity Engine to develop a game they hope the Star Wars Galaxies community will come to love. For more details on the crowd-source funding campaign, check out the link below.